Asymco, has put together an interesting chart where they predict that both Android and iOS is set to overtake PC unit shipments soon. Android would do it in 2012, while iOS in 2013. It’s a mind-boggling chart as it traces the shipments of PCs from back in 1975, suddenly to be outdone by the meteoric rise of newer entrants in Android and iOS. This fun infographic encapsulates varied data points on tablets and how we use them. Stats include the amount of time we spend on the device each day, when and where we use the device to browse etc. Demographics, screen size preference, market projections and how much we spend on apps. Check them all out here! 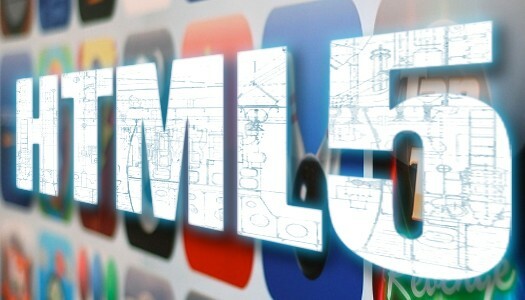 HTML5 adoption is already begun, and is about to explode. According to Strategy Analytics, HTML5 phones would surge from their current number of 336 M to 1 B units in 2013. SA states that HTML5 would enable many connected devices ‘to converge through cloud services’. Strategy Analytics’ research finds that smartphone shipments to China at the end of Q3, 2011 was nearly 24M, while U.S was at 23M; hence making China the No.1 smartphone market globally. This is the first time any county has overtaken the U.S in the smartphone market by volume. Gartner finds that smartphone sales surged by 42%, year-over-year during Q3, 2011. Thus, contributing significantly to the 5.6% growth in mobile sales (smart + non smartphones), for the same period. From Q3, 2010 to Q3, 2011; 440.5M mobile phones were sold, with 115M of them being smartphones. Online video platform, Ooyala, published their new Video Index Report, which shines the light on the state of online video every quarter. Ooyala analyzes anonymized online video consumption patterns of 100M monthly unique users, globally. 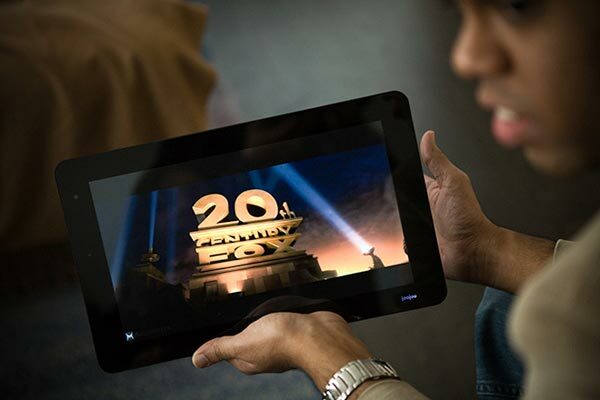 Their key find states that tablet users consume 30% more video than desktops. Apple iOS 5 is now available for download on iTunes 10.5. 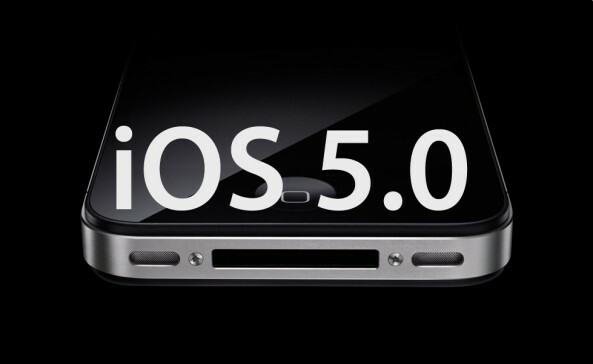 The iOS 5 was first unveiled in Apple’s WWDC, 2011 event in SanFrancisco in June. Apple’s latest version of its mobile operating system iOS 5 encapsulates a slew of new features such as enhanced browsing, notifications revamp, new messaging system etc to name a few. Google, who unveiled their NFC product, Wallet, in May, is now making it available to the public. It’s currently only for Sprint Nexus S 4G owners via an over-the-air software update. Along with launch partners Citi and MasterCard that’s compatible with Wallet currently, Google adds Visa, Discover and American Express to future versions of Google Wallet. Market research firm, NPD Group released stats of their Q2, 2011 from their ‘Mobile Phone Track’ report. According to them, Android solidified its lead to garner a 52% share of U.S smartphone market this quarter. iOS rose 29% year-over-year. 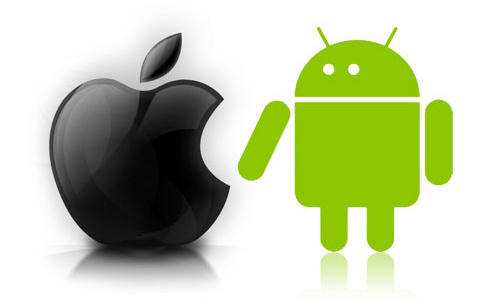 Blackberry and Windows Mobile share were eaten away by Android and iOS. ABI Research released some of the findings from their “Media Tablets” study. The key one is that Android has taken away 20% of market share from the current Tablet leader iPad. But they also note that, no single Tablet OEM powered by Android has been able to rattle iPad on its own.